In the world of e-commerce, money is everything. But don’t make the mistake of thinking your revenue is the most important number. Although it might be nice to see huge numbers of sales coming through, at the end of the day, it’s your overall profit margin that determines the success of your business. You sell pens for $10 each. That gives you a revenue of $1000. However, what you haven’t factored in is that it costs you $9.00 to buy the pens from your manufacturer. Then it costs you $400 a year to host your website. You also have to factor in the salary cost for your staff. Suddenly, that revenue you generated, doesn’t seem so great anymore. Well, first you need to put a focus on profit margins and second you need to follow the strategies listed in this article to increase your overall profit margin, inevitably leading to more money in your bank. Before you even look into different strategies and tactics you can implement to increase your profit margin, you need to make sure you have your product selection just right. A poorly chosen product will leave you with stock you’re unable to sell. However, picking the right product, at the right price point combined with a winning marketing strategy will put you in a position to maximize your profits and dominate your competition. The world of e-commerce is fast and ever changing. What might work one day could not the next. You also have to factor in your competitors. You don’t know what your competitors strategies are. Yes you can use software to track the historical pricing strategies of each competitor to predict what they might do in the future, but you don’t actually know what they’ll do next. Therefore, one way to increase your profit margin is to use software to help you employ a dynamic pricing strategy. A dynamic pricing strategy provides you with greater flexibility to increase or decrease prices based on various scenarios such as your costs, competitor prices and target profit margin. With the rules that you set like above, you can automatically position your prices based on the market fluctuations and internal decisions. Adopting a dynamic pricing strategy is much better than manual price altering as it can quickly become time consuming to monitor and alter your prices. In many cases, you might also miss crucial competitor price changes. Using dynamic pricing software, you’ll be able to stay ahead of the curve, curtail your competition and increase your profit margin across the board with minimal effort. How much do you spend on getting your products ready to sell? Have you factored in all the costs? Heck, do you even know all the costs that go into it? Reducing your overhead costs is a great way to increase your profit margins. This is because it doesn’t affect the consumer. The alternative to reducing your overhead costs is to increase the price of your product. But you run the risk of alienating your customers. So why not see if you can reduce your overhead costs. If a customer comes to your store and buys one item, that’s great. However, imagine if they were to buy 3 or 4 or even 5 items? Your profit margins would increase because each customer would be worth more to you as they spend more money in your store on each average visit. Increasing your average order value is a great way to increase your profit margins. A great example of an cross sell strategy are Amazon. You will have noticed when you look at the product page of an item on Amazon, you will see the recommendation section, as well as the “people who bought this also bought” section. This is a brilliant technique as it shows other items on your store customers might not have even considered. “If other people bought these together, maybe I should too”. Overheads are an important element of an eCommerce business that needs to be factored in. The one people often struggle with the most is factoring in how much time it takes you to complete certain tasks. Remember, your time is worth money too. If you want to increase your profit margin, consider how you can offload manual tasks to technology to be automated. For example, email marketing is a super lucrative way to increase your sales. But sending emails takes time. So why not see if you can implement an email marketing automation software that will allow you to spend more time growing your business in other ways. You can set automated triggered campaigns based on your customer’s behavior. 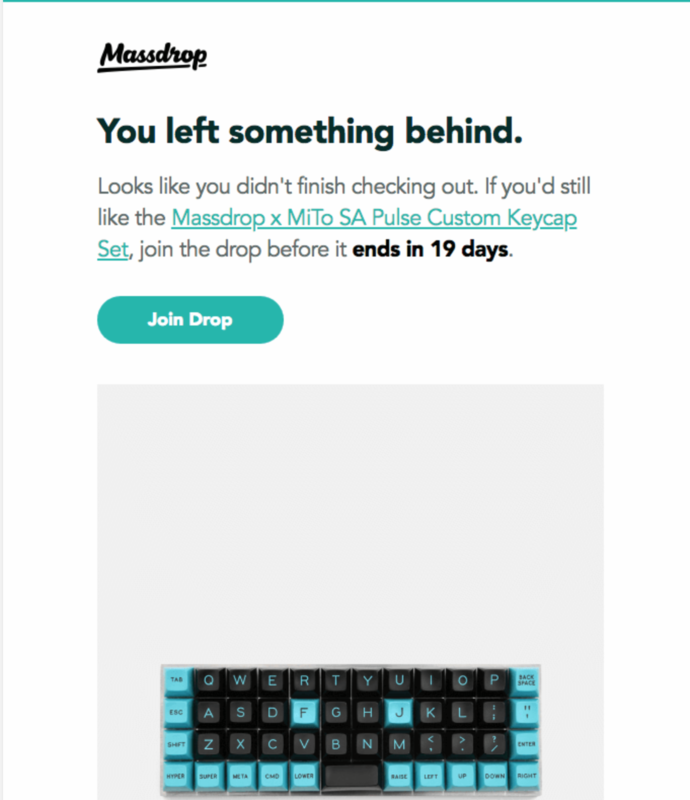 Abandoned cart emails are a great automated email you can send that can increase your profit margins. Consumers leave products in their baskets for a number of different reasons, and reminding them can often lead to higher increased profits. How do you expect to make any sales if no one can find your product, (or worse, nobody knows it exists). In e-commerce, if you want to increase your sales and hence your profit margins, consider where you can put your product online to increase the number of people who might come across it. For example, if you were looking for beats headphones you have a number of different purchasing options. You could go to Best Buy to get them, or you could even try a more specific audio store like Audio 46. And if that wasn’t enough choice, you could opt for Amazon. 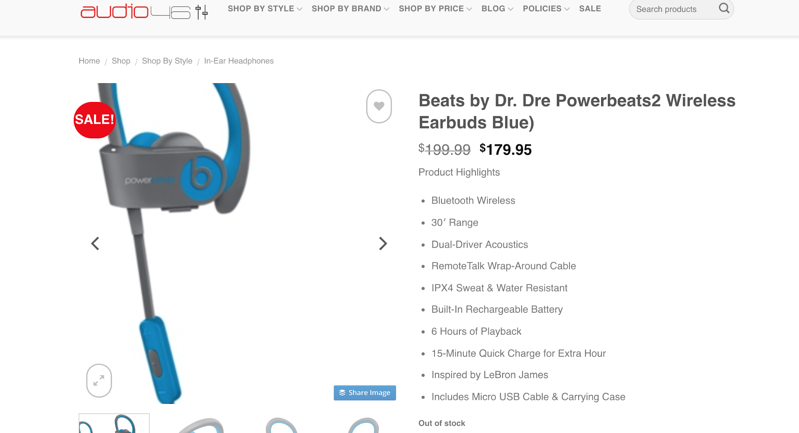 Beats are a great example of an eCommerce product being visible in as many places as possible. What you must remember though, if you’re allowing your products to be housed on a number of different sites and platforms, make sure you do your due diligence and check that the service provided by each of the websites or platforms is great. You don’t want to harm your brand through poor customer service. Which brings us onto the next point. How you treat your customers is a good indication of how well your business can run. Treat your customers rudely or unfairly, you’re unlikely to have them come back to buy from you again. As an e-commerce store owner, you should put an emphasis on your customer support to make sure you’re providing an exceptional service all round for every customer. Many customers cite that they’d happily spend more money if it meant they were sure they’d have good customer service. 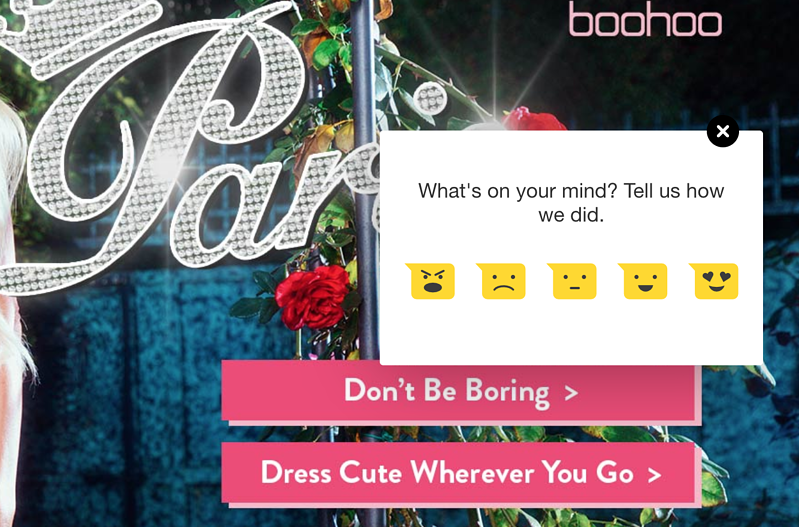 For example, UK-based fashion retailer, Boohoo, has a popup on their site that actively seeks their customers to provide them with feedback. 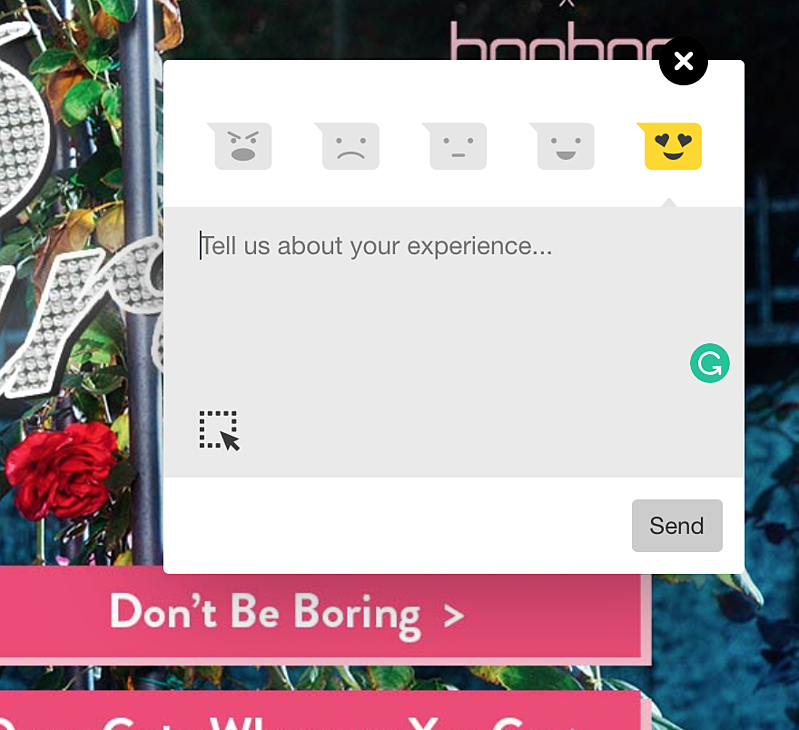 They begin by asking their customers to rate their experience using a range of smiley faces, ranging from hate to love. Once you’ve decided where you stand, you’re able to also provide written supporting comments. Doing this shows customers that this retailer is consistently seeking out new ways to improve the experience for their customers. When it seems as though an online retailer cares about their customers, they will be more likely to shop there, as well as be more relaxed if things do end up going wrong. 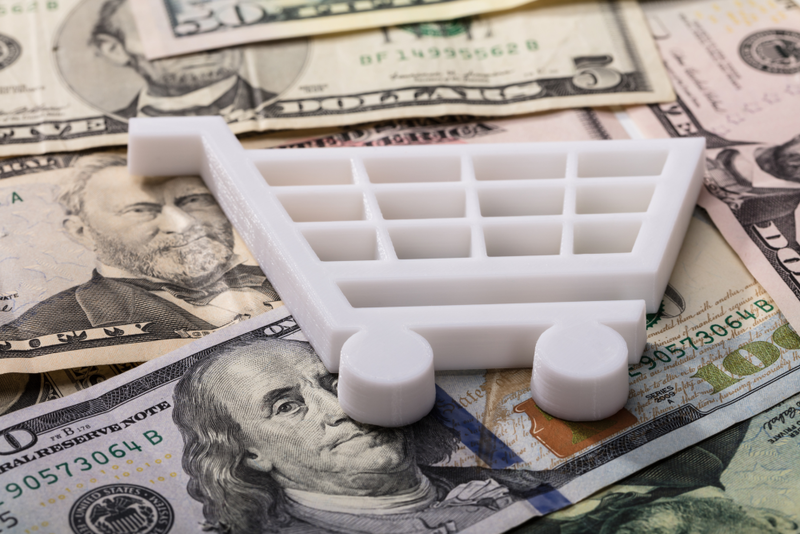 Increasing your overall profit margins is a task every e-commerce store owner should hold to high importance. After all financial stability is everything. In this blog post, we’ve walked you through a few strategies you can implement into your own business to increase your profit margins. Make sure you are taking into consideration your competitors, what you’re selling, the current state of the market and your customers as these will all have a direct impact on how much you’re able to increase your profit margins by. What are you waiting for? Increase your profit margins today. Burc is the CEO at Prisync.com, the competitor price tracking software for e-commerce companies of all sizes from all around the world. Google Merchant Center can be used to?